Home Events WINMAR FAMILY EVENT- Celebrating our Hometown Proud Gold Win! WINMAR FAMILY EVENT- Celebrating our Hometown Proud Gold Win! 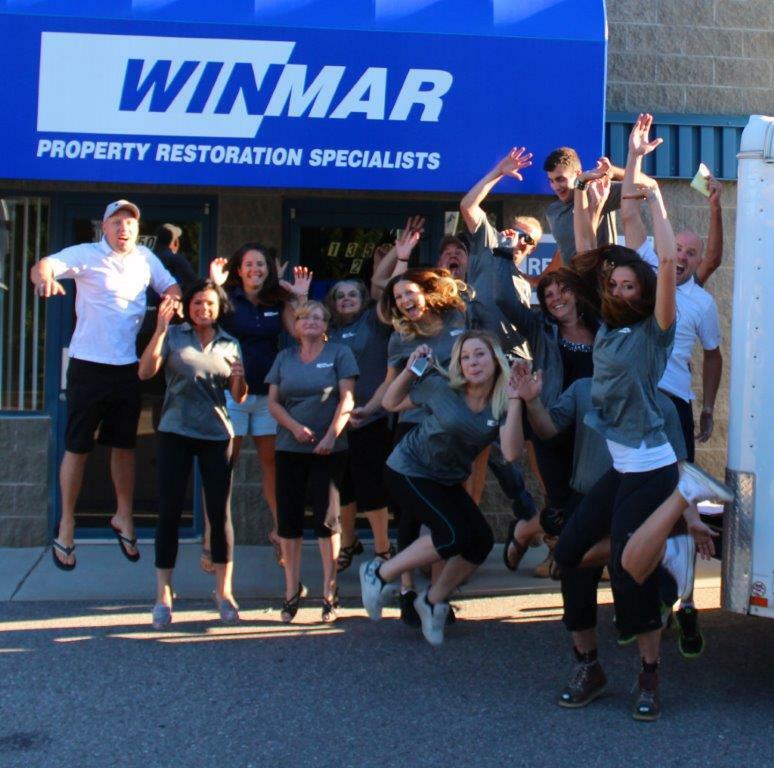 The Winmar Kelowna Family gather to cheer on The Kelowna Rockets this Friday as we celebrate our team win. WINMAR Kelowna’s Hometown proud video debuted in Montreal to hundreds of Winmar owners and Corporate employees. Our video showcased our beautiful community, community partners, state of the art facility and of course our talented team.